Get stylish seating for eight when you opt for our 1525mm circular banquet table. It’s a fantastically versatile products that can be teamed with our linen ranges for opulence, or simply when you want tables that look good - for formal dinners, award ceremonies, parties, corporate functions, meetings and much more! Seating up to eight banqueting chairs, our 1525mm circular banqueting table provides a really great surface for dining, working on and is very useful at meetings too. A simple, robust design, means it’s very straightforward to set up, steady and can be dressed for all your sophisticated occasions with beautiful tablecloths and napkins. Surfaces we can't live without! Tables have been providing us with very useful surfaces for thousands and thousands of years, whether they’re being used to prevent food from getting contaminated or as a surface for drawing, taking notes and meetings, they exist in nearly every culture and have done so for a very long time. Some of the earliest examples hail from Ancient Egypt where they were made from stone. Rather than sitting around them, as you might do with our 1525mm circular banquet table, these ancient varieties served as platforms to keep perishables and other items off the ground. Further east, populations in China are believed to have used early tables for the arts, leaning on them while they painted for example. In Rome and Greece, metal was a more common feature, such as bronze, with the Romans intricately carving animals and mythical beings on to the tables. Although these early designs were very ornate, for many years in Europe basic, wooden types were some of the most popular. This could be down to accessibility of materials, tools and money too! As demand for tables spread to general populations that may have had smaller budgets, then they were made as affordably as possible. Craftsmen worked ingeniously to produce innovative tables at the time and by the Middle Ages, trestle tables were popular, with extendable versions created in the 17th Century. Around this time and in the 18th Century very elaborate designs were produced, with buyers keen to snap up replicas of those used by royalty, which may have featured marble inlay. Just as budget was a prime concern for many when it came to choosing tables, we know it’s also equally as important today! For this reason we offer very low rates for our 1525mm circular banqueting table, and the rest of our trestle table range too, which include our 1220mm and 1830mm product lines, as well as our rectangular models too. In addition you can also try out our price match guarantee where we lower our prices even more to get you the best deal around. 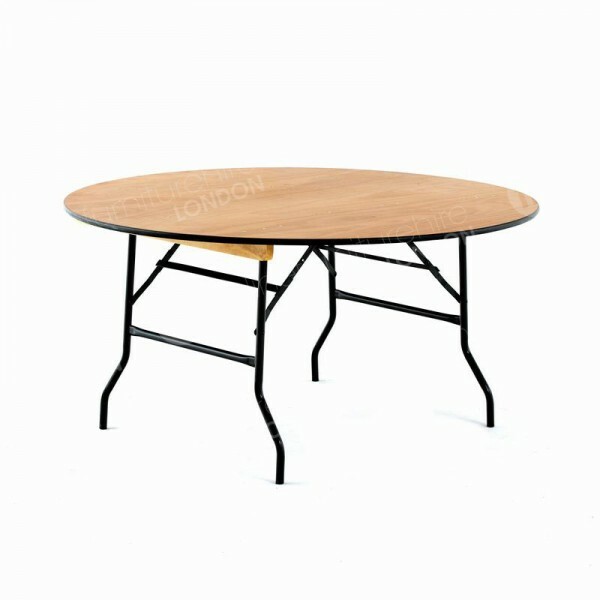 For amazing rates you’re free to rent our circular banquet tables. They feature a solid and simple design, resulting in a product that’s straightforward to install, is robust and a perfect canvas for linens, allowing you to create super sumptuous venues. Do you have tablecloths large enough to cover these tables? Yes! We have black or white tablecloths for every circular and rectangular banqueting table in our range. Can I set these up by myself? 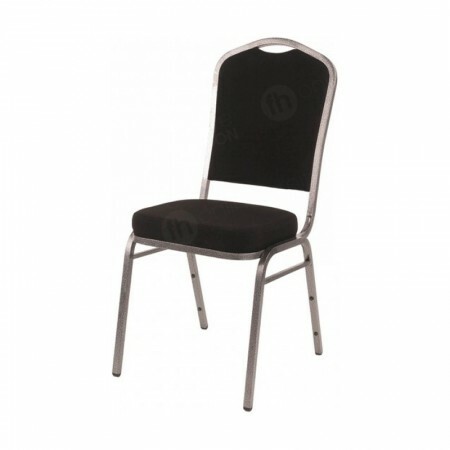 That’s no problem - they have a very simple folding leg feature, that means they can be easily set up in just a few seconds. If you’d like help with setting up your furniture hire order, just request our full installation service at the time of booking and we’ll do all this for you.